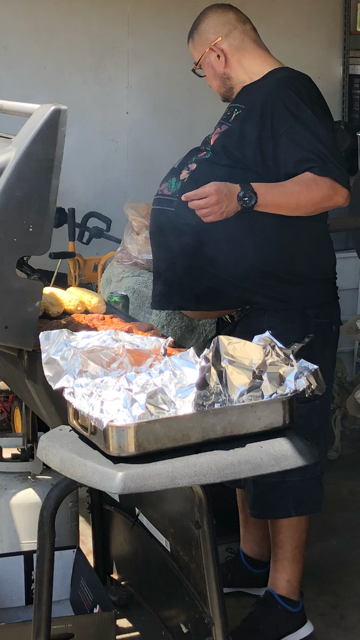 Hector Hernandez learned that his “beer belly” was actually a massive tumor caused by a rare form of cancer in his abdomen. “That’s one reason it can get to such a huge size. ... [Another] is that patients often don’t have any pain with these tumors,” Tseng said. The other symptoms, like fullness or constipation, could be easily mistaken for another gastrointestinal problem. “A person who has this probably wouldn't think, ‘oh, I have something terribly wrong going on inside me,’” Tseng said. Although he does not need to receive chemotherapy, Hernandez will need frequent checkups and CT scans, Tseng noted. 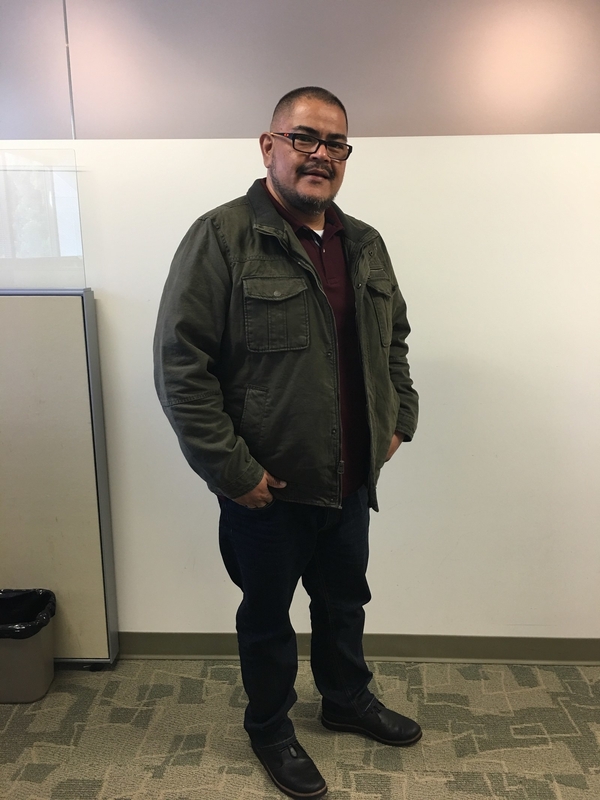 Unfortunately, liposarcoma often returns, and patients like Hernandez have to be monitored closely even after their abdominal tumor is removed. “There’s a very good chance that it’ll come back in his lifetime. ... These patients sometimes have to get more than one surgery, or even many surgeries,” Tseng said. “We’re still working on finding better ways to treat this rare disease. We need more than surgery ... and we need more research,” Tseng said.